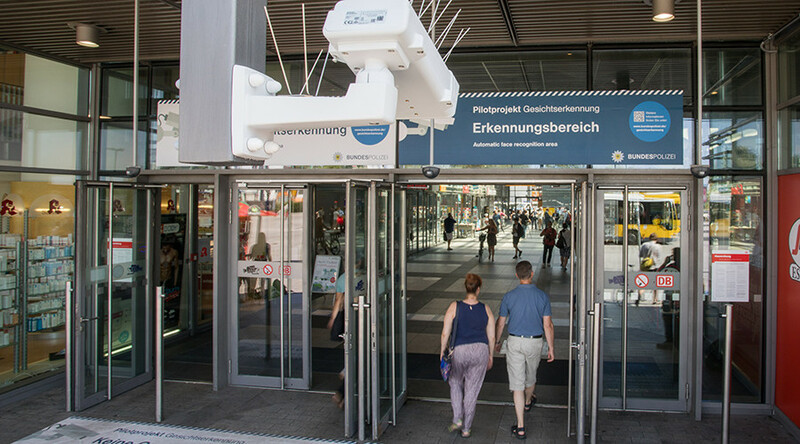 Germany has test launched a new face recognition surveillance system at one of Berlin’s railway stations. Security officials say the system would contribute to anti-terrorism efforts while data protection bodies warn against human rights violations. 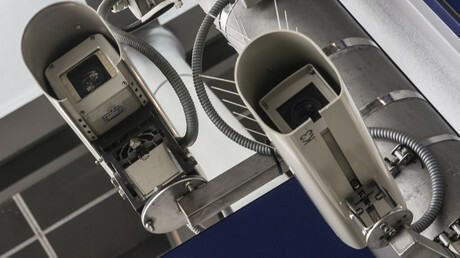 Three CCTV cameras, each equipped with different face recognition software, have been installed at the Berlin’s Suedkreuz railway station as part of the test project run jointly by the German federal police, the interior ministry and German Railways. The two main objectives of the trial run is to determine whether the cameras can automatically recognize faces of specific persons and single them out from a crowd and to establish which face recognition program is the most reliable. “We want to test it under normal circumstances,” in which people in question can “wear a hat or a motorcycle helmet… or just vanish in the crowd,” a federal police spokesman told Deutsche Welle (DW). So far, more than 250 people volunteered to take part in the trial. 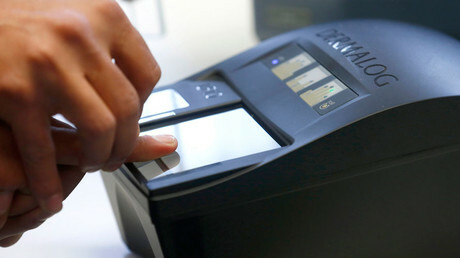 They provided their names, biometrical data as well as two photos of their face to the police, which were then placed into a special databank to be accessed by the face recognition software. All personal data collected for the project would be deleted in a year, six months after the end of the test, Jens Schobranski, a German federal police spokesman said as quoted by the German BZ Berlin daily. During the six-month test phase, the software would compare and match the surveillance footage taken by the cameras at the railway station with the volunteers’ images stored in its databank. The volunteers will also carry a small transponder that will work independently from the software and will send a signal each time one goes through the station area monitored by the cameras to help the police establish if the cameras indeed recognize the faces of all test participants. Most volunteers are commuters who regularly use the station on their way to work and back home, so they are expected to frequently pass through the surveilled areas. Even though the volunteers will not receive any payment for participating in the project, those, whose face is recognized by the cameras daily during 25 days, would receive a € 25 coupon from the internet-based retailer Amazon. Three volunteers, whose faces would be those most frequently recognized over the course of six months, would also receive one of three special prizes, including an Apple Watch. People that do not want to be picked up by the face recognition cameras can easily avoid being sighted, as the three units only monitor one entrance, one exit and one escalator at the station, which are marked with special blue signs. German police justify the deployment of the software, saying it’s necessary to fight terrorism and criminality. They say they have high expectations of the software and believe it would be helpful in tracing “people, who pose a danger to public security,” the German regional broadcaster Rundfunk Berlin-Brandenburg (RBB) reports. When a person known to police as a criminal or terrorist suspect enters or exits a public transport facility, the new system would immediately warn the police, allowing it to take prompt measures. “Potential threats could be exposed and averted ahead of a planned [terrorist] attack” through the use of this technology, a police spokesperson told RBB. The German Interior Minister Thomas de Maiziere also expressed support for the project. “Video surveillance makes an important contribution [to the police effort] as it serves as a deterrent against crime and helps to investigate offenses,” he said, as cited by the BZ Berlin daily. “It is a useful instrument for the police [in its fight] against criminals and terrorists. It would be wrong to abandon something like this,” he added, as cited by BZ Berlin. 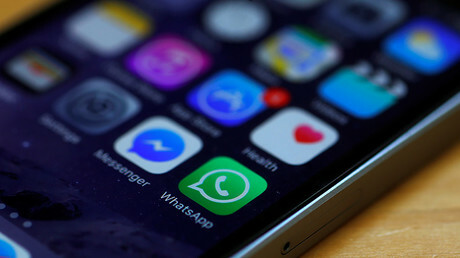 The initiative, however, is causing major concern and unease among German data protection authorities who questioned its legality and warned it could result in human rights violations. 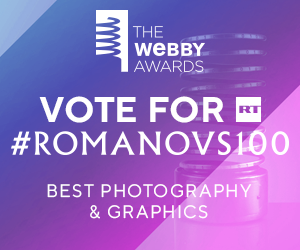 “A considerable danger lies in the fact that an extensive data on the movements of ordinary citizens could be collected [through the use of this software] and the right for the freedom from surveillance in public could be thrown into question,” Berlin data protection commissioner, Maja Smoltczyk, told RBB. Ulrich Schellenberg, the head of the German lawyers’ association, also warns against the initiative. “Not everything that is technically possible is something we want to do as a society," he said, as cited by AP. “We must ask ourselves how much surveillance we really want to allow,” he added, according to BZ Berlin. Christopher Lauer, an internet and data protection expert and a member of the Social Democratic Party, warned that the freedom for anonymity in a public place could be lost and thus sacrificed to a measure that has “crime-fighting benefit amounting to zero,” as reported by DW. Some security experts estimates that the potential failure rate of the new face recognition software could account for one in one million and amount to about three erroneous police alarms a day as Berlin’s city-wide transport system carries about three million people every day, according to DW. Other critics say that knowledge of potential suspect’s location contributes little to actual terrorist attack prevention. 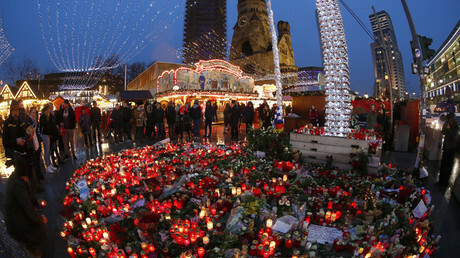 As an example, they cited the case of the Berlin Christmas market attacker Anis Amri, saying police were well aware of his whereabouts but still failed to prevent the deadly attack.